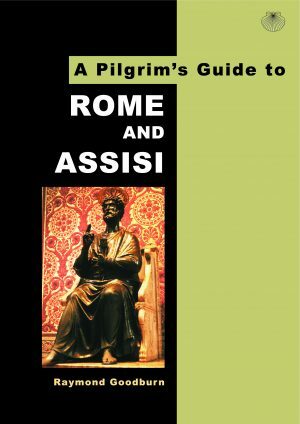 This book in the Pilgrim’s Guide series includes thorough descriptions of all the pre-Christian and Christian eras, as well as dealing with the wealth of art and architecture that present-day tourists in Rome are able to enjoy. Full detail of the basilica at Assisi and important sites nearby. 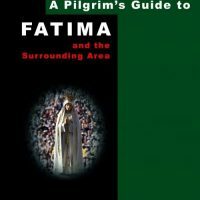 As well as Saint Francis and Saint Clare, the book also includes chapters on the Umbrian saints Benedict, Rita and Valentine, and the festivals and fiestas of which Italy has such a fine selection. There are further sections on Loreto, San Giovanni Rotondo, together with brief descriptions of Venice, Florence, Pompeii, Herculaneum and the Amalfi coast. Fully illustrated in colour with photographs, maps and plans. 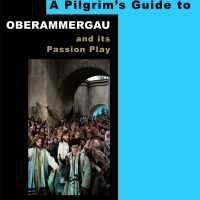 Number five in the Pilgrim’s Guide Series. 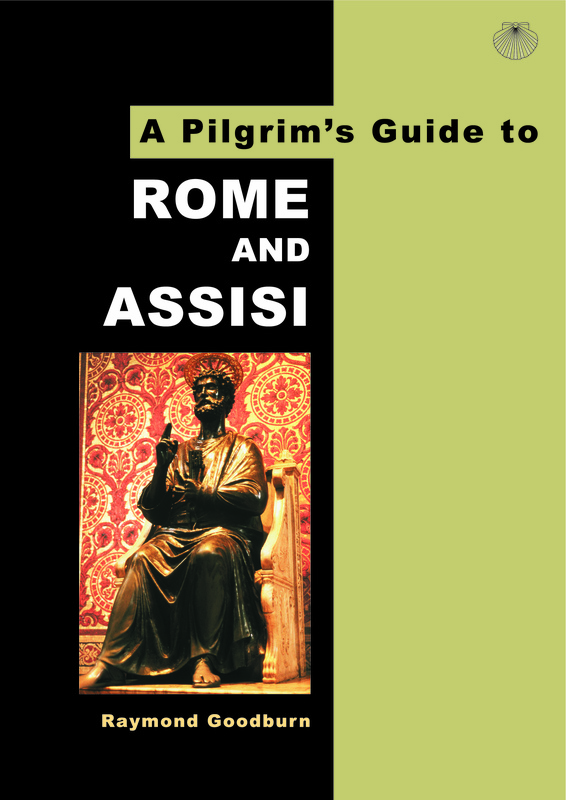 This colourful and informative book begins by setting the historical scene of Christian Rome. Detailing in turn, the pre Christian, early Christian, Pauline and Petrine sites. There is guide to the Vatican with Plan, and further churches and museums for the visitor to explore. The art to be seen in St Peter’s, the Vatican museums, and in the Cistine Chapel, is described. The ‘must see’ secular tourist sites, such as the Trevi Fountain and Spanish Steps, are then described, along with excursions to the Castel Gandolfo, Frascati, and Tivoli. The story of St Francis and St Clare is told. A guide to the town of Assisi and the Basilica – Lower church and Upper church. Each of the famous 28 frescoes of the Life of St Francis is described. Then we visit the three most notable churches outside Assisi’s walls. 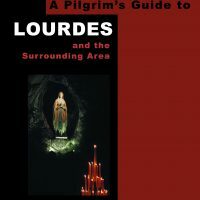 The author then describes the lives and locations of three more Umbrian saints. St Benedict (with reference to Monte Cassino, as well as Norcia), St Rita and St Valentine. There are many more places that visitors can consider on a holiday to Italy. So, there are brief descriptions of Florence, Pisa, Lucca and Venice, the Amalfi coast, Pompeii and Herculaneum. Finally, there are descriptions of Loreto and the Holy House, and San Giovanni Rotondo – the shrine of St Pio. Practical information includes addresses and phone numbers of embassies, how to attend a Papal Audience. Fully illustrated with several photographs, maps and plans. 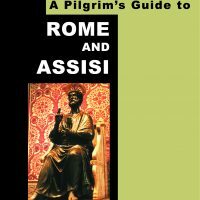 Written by Raymond Goodburn, who has travelled to Rome, Umbria and throughout Italy many times. 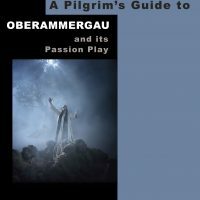 He works for a Christian tour operator organising and accompanying pilgrimage groups.